This item is only available online and is not available in stores. 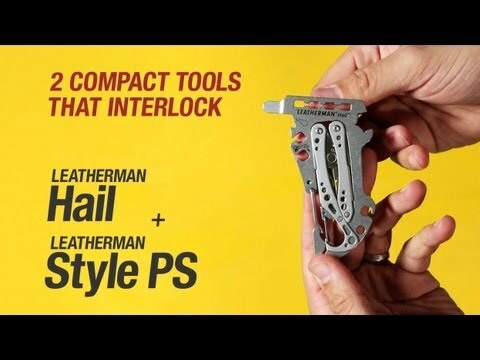 Combining the Hail and the Leatherman PS, this pocket-sized duo lets you dial your bindings, cinch your laces, free frosty brews from their glass prisons and much more. Oh, and it's TSA-friendly, so you don’t have to worry about losing it the next time you hit airport security. Multiple tools and spring-action pliers for emergency fixing and tweaking. Great for those who avoid checked baggage.